DESCRIPTION Welcoming you to quiet McKenzie Lake Cove is this beautiful home situated on a larger than typical lot with appealing landscaping. 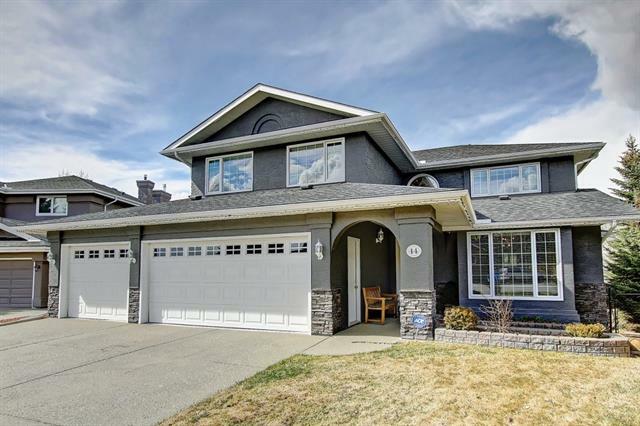 This fully developed home with double attached garage features quality finishes inside and out including stucco exterior and cedar shingles. Vaulted ceilings impress upon entry and are complimented with beautiful paint tones and newer hardwood floors in excellent condition. The main floor features a formal living room and dining room and family room with wood burning fireplace. The renovated kitchen provides ample space, quality cabinetry, gorgeous granite and modern backsplash. Upstairs are 3 sizeable bedrooms and 2 full baths. The basement is finished with a large recreation room and built-in sink. This home even has central air conditioning, BBQ gas line and tankless hot water. Meticulously maintained and ready for you to make it your home. Conveniently close to transit, the lake access and schools this home will not disappoint. Book your viewing today! 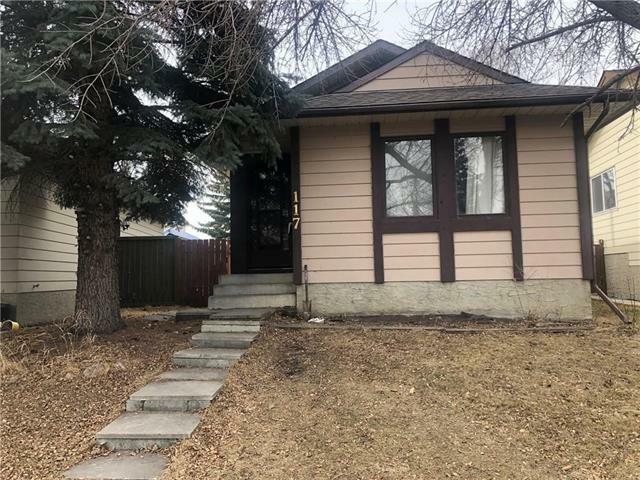 130 Mckenzie Lake Cv Se, Calgary, Alberta, MLS® C4191779 T2Z 1L1 is a Detached, 3 bedrooms, 3 bathrooms, approximately 1,673 Sq. Ft. Listing price 439,900.00. This property was built in 1989.